AMC has released a new behind-the-scenes look at Better Call Saul, which kicks off with Bob Odenkirk describing how this Breaking Bad spinoff came to be. Creator Vince Gilligan first approached the star while they were working together on the set of Breaking Bad, where Bob Odenkirk promised that if Gilligan wrote it, he would definitely do it. Now, just a few years later, the show is already getting plenty of critical praise, with some even calling it better than its predecessor as the prequel prepares for its launch this February. 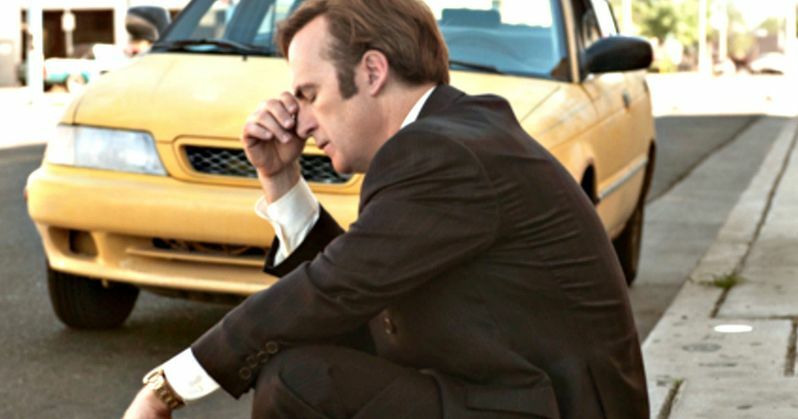 Better Call Saul is set in 2002, six years before Saul Goodman meets Walter White. When we first see him him, the man who will become Saul Goodman is known as Jimmy McGill, a small-time lawyer searching for his destiny, and, more immediately, hustling to make ends meet. Working alongside, and, often, against Jimmy, is Mike Erhmantraut. This spinoff will track Jimmy's transformation into Saul Goodman, the man who puts "criminal" in "criminal lawyer."